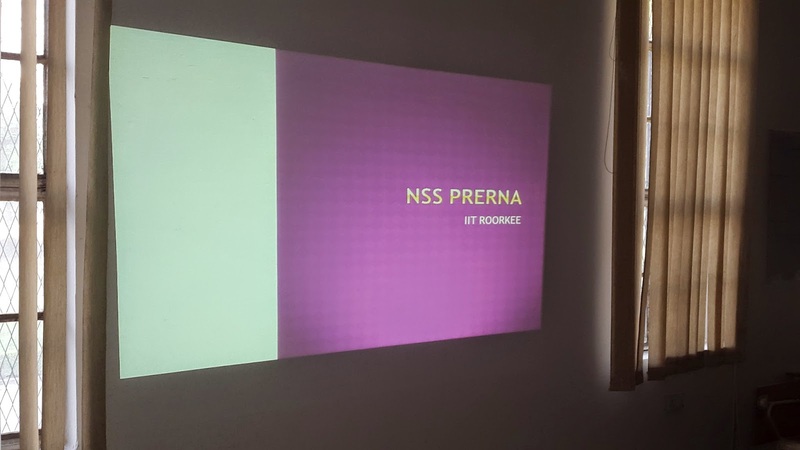 Celebrating 11th October’14 as International Girl Child Day, the members of Prerna cell, NSS IIT Roorkee, conducted a quiz to raise awareness among the younger generation about this issue of Gender Sensitization. The team of volunteers consisted of a total of 10 members from first, second and third year. The students were enlightened about the importance of gender equality and the need to eradicate the prevailing social evils in present era. 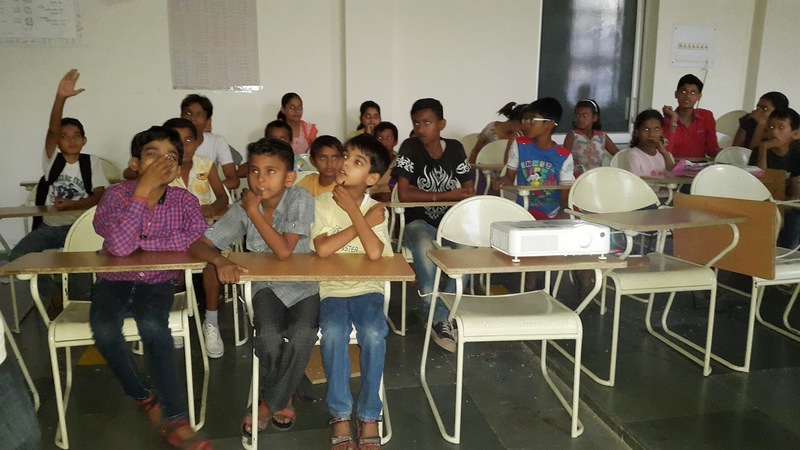 The program witnessed active participation of 30 students cutting across age barrier. 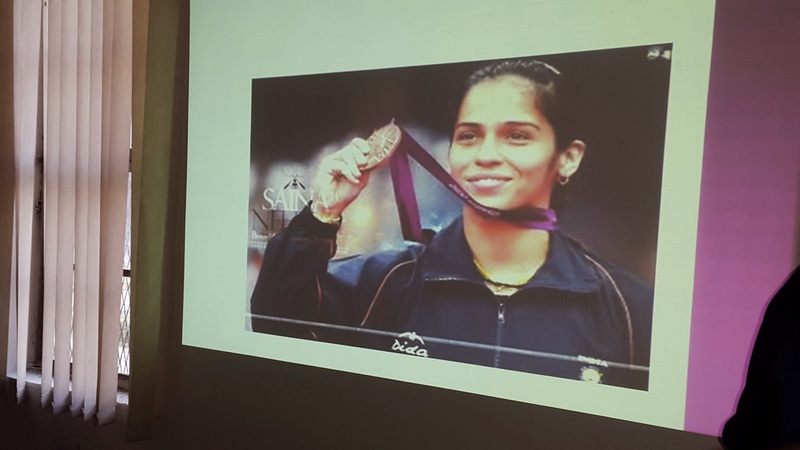 Citing example of achievements of various Indian female personalities while keeping the enthusiasm alive by questioning and playing “Who Is This”, the volunteers were successful in their endeavour of convincing the children about the important role female play in the development of society. The enthusiasm and avidness of the students to identify each personality and answer the related questions for getting rewards added a positive incentive to the event. 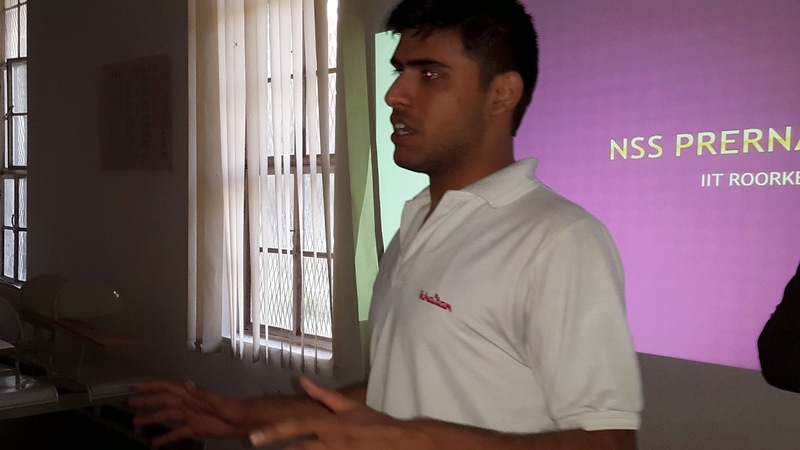 The students were encouraged to share their daily life experiences regarding gender inequality. 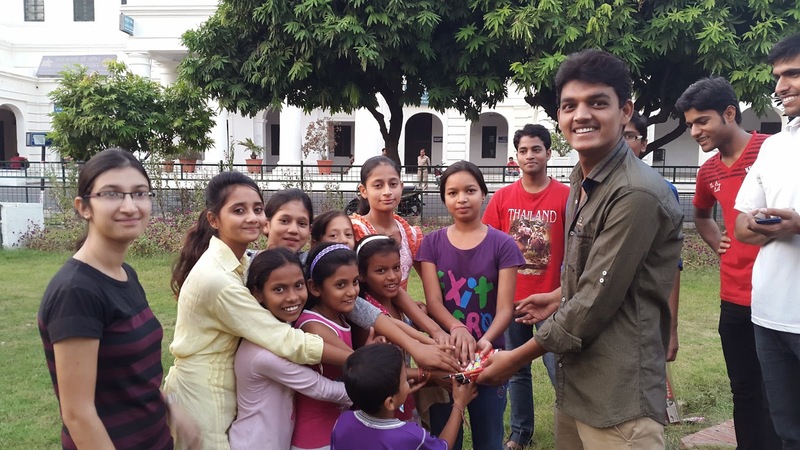 The quiz followed a Kho-Kho match between the ‘girls’ team and the ‘boys’ team. Both the teams displayed marvellous performance and in the end, the girls’ team won the game, proving that girls could be better than boys if equal opportunity is given to them. The event concluded with the prize distribution to the winning girls’ team. A small effort done on our part can help us realize the vision of India as a country where there is no gender-biasness.